This year, American shoe icon Keds is taking their International Women’s Day celebration up a notch by releasing a limited edition sneaker made especially for the special event. Check out the popular Keds Triple silhouette in IWD’s official color: Pale Iris! There’s more! 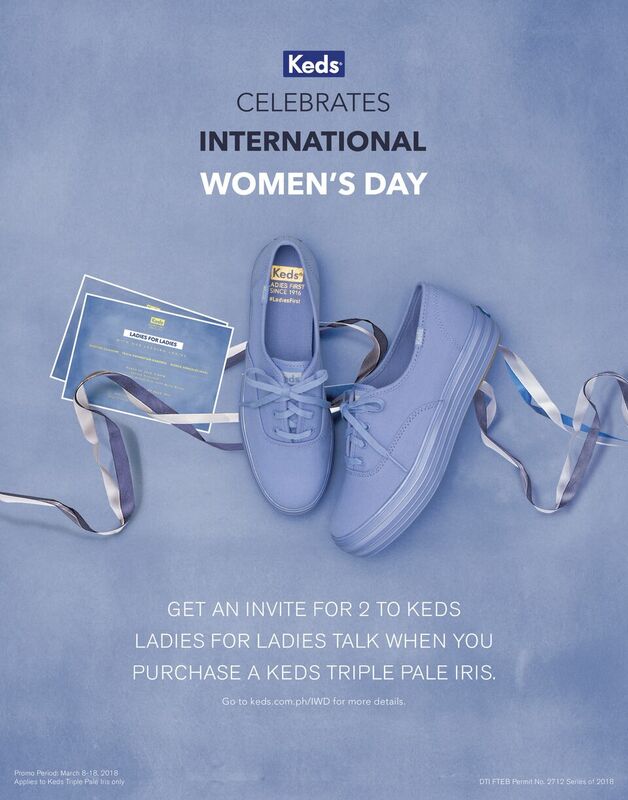 Every purchase of the IWD Triple Shimmer from March 8-18, 2018 gets you 2 invites to the exclusive Keds Ladies for Ladies Talk on March 22 at ASPACE Greenbelt. 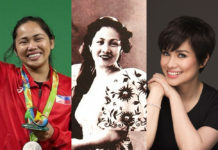 Watch out for the roster of empowered ladies who will be speaking on the intimate gathering. Aside from the IWD Triple Shimmer, Keds is also releasing a collection of Pale Iris sneakers available in a variety of styles and materials from canvas to oh so pretty Pale Iris leather! These sneakers can be easily dressed up or down—letting you show your support for female empowerment not just on March 8th, but every day of the year. Following its success last year, Keds wants to make our day once again with Letters for Ladies. A simple letter can go a long way, so let’s make someone smile by writing an encouraging message! 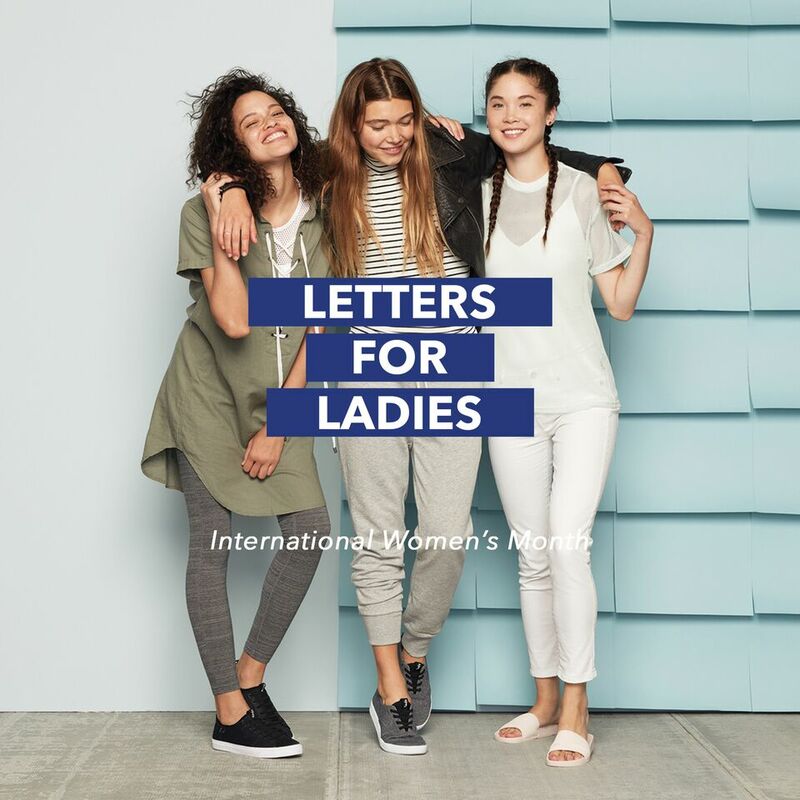 Your letter will be given to another lady when they purchase a Keds sneaker. To join, all you have to do is drop by any Keds store and write your letter. You can also write your letter at keds.com.ph/IWD or email it to [email protected]! Did we mention that you can also win a goodie bag by joining? 5 letters will be chosen, so start writing away! Visit keds.com.ph and Keds stores located at Glorietta 3, U.P. Town Center, SM North Edsa – The Block, SM Megamall, Robinsons Magnolia, Robinsons Manila, Festival Alabang, SM City Baguio, Robinsons Ilocos, Ayala Center Cebu, SM City Bacolod, SM City Iloilo, Gaisano Mall Davao, and Centrio Cagayan De Oro. Also available in Complex Lifestyle Stores at Shangri-La Plaza Mall, TriNoma Mall, Eastwood Mall, Fairview Terraces, Uptown BGC, Glorietta 5, Alabang Town Center, Festival Supermall, Solenad-3 Nuvali, Marquee Mall, and Robinsons Galleria Cebu. Don’t miss this National Best Friends Day treat from Keds! Wear your Adidas 2018 ‘Pride’ Pack with your head up high!